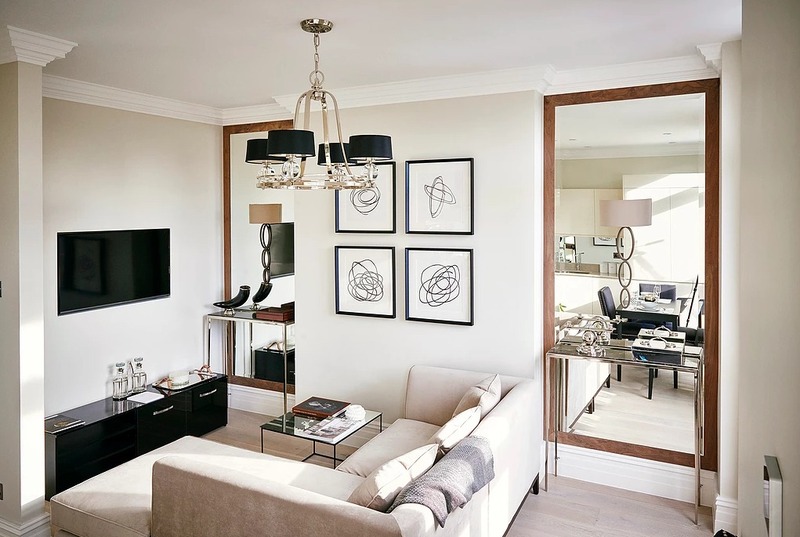 Mallett Construction specialises in full refurbishment of prime central London properties, taking control of the entire construction process. A project manager will be your sole point of contact for the duration of the project, managing communication with all parties, making the decision process quick and hassle free. A first on-site meeting with a project manager is the starting point for all projects. Mallett Construction can then advise on feasibility and budget prior to putting together a detailed specification. Alternatively it is happy to enter a project at the pre-tender stage through your chosen architect or project manager. As well as its own team of highly skilled tradesmen, it has many specialist subcontractors it works with closely and regularly, ensuring all works are completed to the highest standard seamlessly and on time.